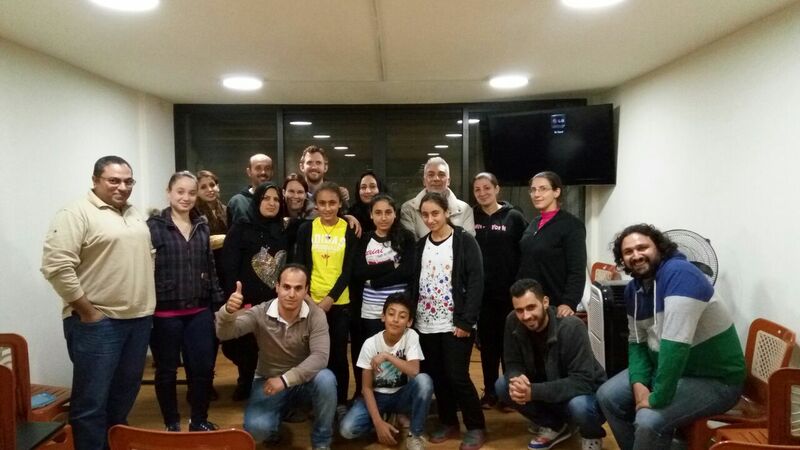 For the past two months we have been honoured to share the forgiveness journey with three different groups of Syrian families. 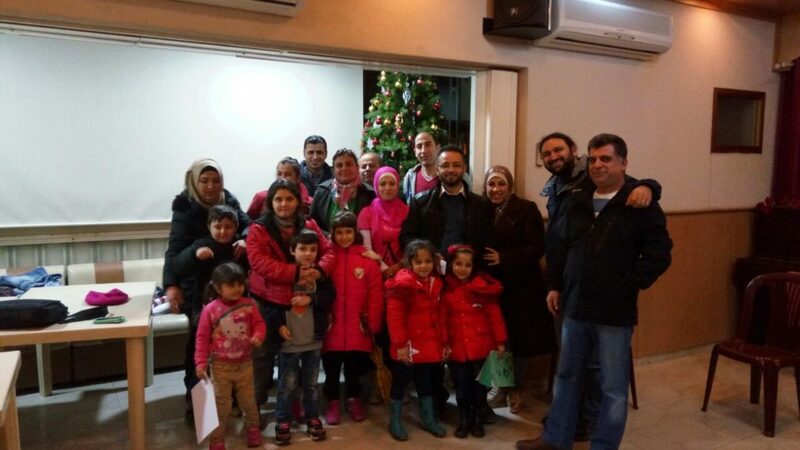 The first group of families were living in Nabaa, a very poor suburb of Beirut, another in Sed l Baouchrieh, also in Beirut, and the third group were living in Zahle in the Bekaa Valley. Forgiveness is not just a means of letting something go, forgiveness is also rebuilding and constantly repairing our relationships, be that in our families, our communities or at work. Next time you are angry and consider acting violently or aggressively, consider giving yourself your own ‘time out’. Step away from the situation and give yourself space to try and empathise with the other person, put yourself in their shoes and begin to allow a reconciling space to build between you. This is why we call forgiveness a journey. Depending on the hurt and the individual, this may only take a moment, it could also take days, months or even years, but it is the willingness to enter into that journey that counts.